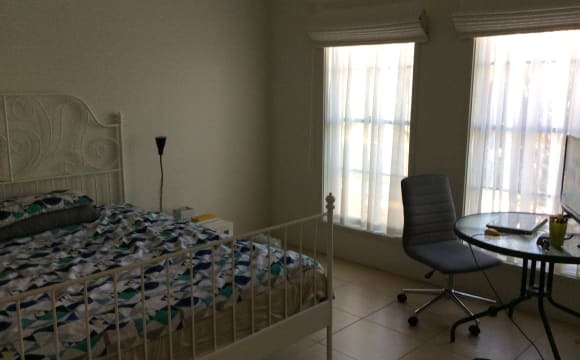 ROOM TYPES AVAILABLE: $400 | 1 Bedroom Private Apt with Ensuite &amp; Window. $400 | Accessible Studio Apt with Ensuite &amp; Window. $310 | 1 Large Bedroom Ensuite &amp; Balcony in a 3 Bed Apt. 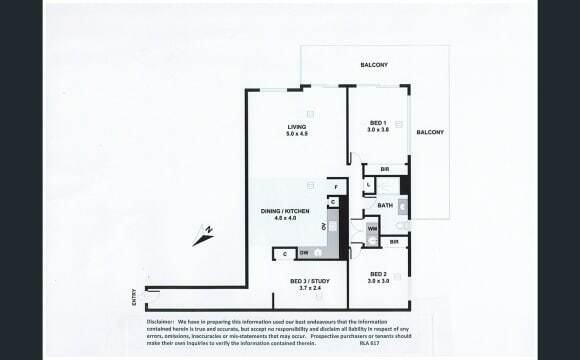 $310 | 1 Bedroom Ensuite in a 3 Bed Apt with Large Balcony. $300 | 1 Bedroom Ensuite in a 3 Bed Apt with Balcony. $300 | 1 Bedroom Ensuite in a 2 Bed Apt with Window. $280 | 1 Bedroom Ensuite in a 3 Bed Apt with Window. $280 | 1 Bedroom Ensuite in a 4 Bed Apt with Window. $280 | 1 Bedroom Ensuite in a 5 Bed Apt with Window. $270 | 1 Bedroom in a 2 Bed Apt with Window &amp; Shared Bath. $270 | 1 Bedroom in a 3 Bed Apt with Balcony &amp; Shared Bath. $250 | 1 Bedroom in a 3 Bed Apt with Window &amp; Shared Bath. LOCATION We officially open and taking applications now!! 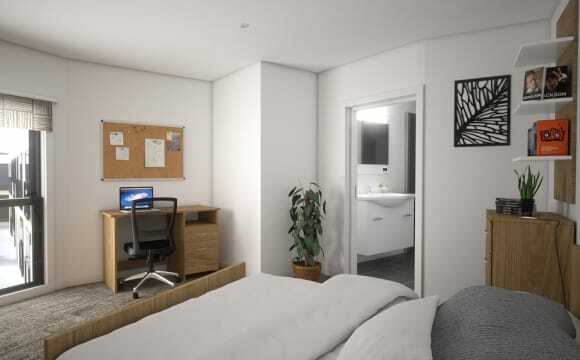 Conveniently located in the heart of Mawson Lakes: - Minutes to the University of South Australia - Supermarket, dining options, shops downstairs &amp; in surrounding area - 2 minute walk to Train Station, express train to the city approximately 7-8 minute journey ALL-INCLUSIVE RENT Capital Student Stays consists of 212 fully-furnished student bedrooms at an affordable, all-inclusive rate from $250/w - there are no hidden costs to you. Your all-inclusive weekly rent includes the following: - Rent - Unlimited Internet - Electricity - Gas for Cooking - Water - Use of facilities (excluding coin-operated laundry) - Self-Operated Air-Conditioning SECURITY To ensure maximum security and privacy for our students, each student receives 3 swipe keys upon check-in: 1. Swipe key for access to our foyer from the private lift (seperate from the dining and shopping precinct. 2. Swipe key for access into their apartment. 3. Swipe key for access into their own private bedroom. The building also has 24/7 CCTV security. AMENITIES - 24/7 Gym - Recreational Room - Coin-Operated Laundry - Bicycle Storage You will also have the availability to purchase welcome packages before you even get to Adelaide and they will be waiting for you when you arrive in your secured bedroom. I have lived in my apartment for close to a year now and the building is very secure and always feels safe and quiet. 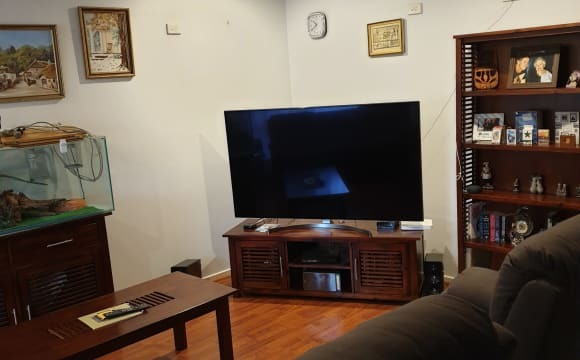 It is also situated in a great part of Mawson Lakes; walking distance to the train station, Foodland, Woolworths, UniSA Mawson Lake campus as well as being attached to a lovely walking trail. The rooms are a good size and reasonable distance from one another. The room I am leasing out has a built in wardrobe, which I have fitted out with more storage. My apartment also has a study, which I am happy to share, providing a nice space to do any of your work in peace; without the distraction of your bed when studying in your room. My apartment is already furnished, other than the room that I am leasing, so you will be required to provide your own bedroom furnishings. Unfortunately I don't have the space to store any furnishings you may already have (eg couch, fridge). I have ducted heating and cooling, and the electricity bills here are very affordable. Water is included in the rent price. As I live alone, instead of buying a phone plan and an internet plan, I am currently on an unlimited data phone plan and use that as my internet source, hot spotting it to whatever I need (works very well for me and super affordable). Therefore, there is no wifi included in the cost of rent - I am however open to gaining and sharing wifi. If you are interested, or have any further questions please don't hesitate to reach out! have lived in my apartment for close to a year now and the building is very secure and always feels safe and quiet. 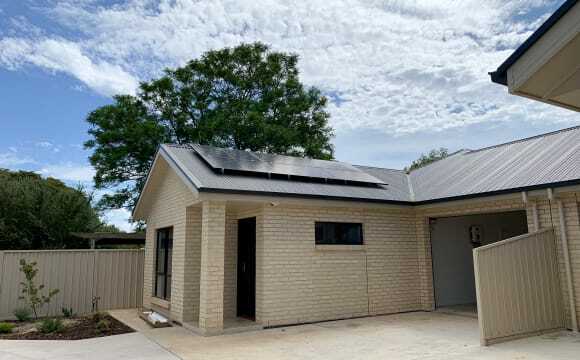 It is also situated in a great part of Mawson Lakes; walking distance to the train station, Foodland, Woolworths, UniSA Mawson Lake campus as well as being attached to a lovely walking trail. The rooms are a good size and reasonable distance from one another. The room I am leasing out has a built in wardrobe, which I have fitted out with more storage. My apartment also has a study, which I am happy to share, providing a nice space to do any of your work in peace; without the distraction of your bed when studying in your room. My apartment is already furnished, other than the room that I am leasing, so you will be required to provide your own bedroom furnishings. Unfortunately I don't have the space to store any furnishings you may already have (eg couch, fridge). I have ducted heating and cooling, and the electricity bills here are very affordable. Water is included in the rent price. As I live alone, instead of buying a phone plan and an internet plan, I am currently on an unlimited data phone plan and use that as my internet source, hot spotting it to whatever I need (works very well for me and super affordable). Therefore, there is no wifi included in the cost of rent - I am however open to gaining and sharing wifi. If you are interested, or have any further questions please don't hesitate to reach out! The property is fairly new and is 2 stories (townhouse). It has been furnished with brand new furniture. 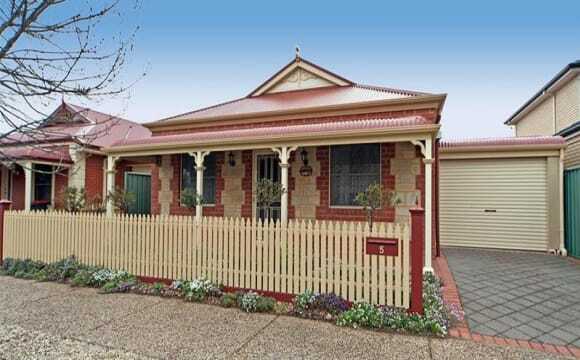 It is walking distance from the train station and local shops and also very close to Unis SA. Brand new queen bed. Every piece of furniture and electronics in this house is new. Fast NBN available. Bills included with a cap (anything above the cap would have to be divided). 4K TV with an awesome soundbar. Large fridge. Dishwasher. Washing machine. Split system in every room - just remember there is a cap on bills :) Own bathroom (I have an ensuite) Large wardrobe in every room. 3rd bedroom is made a study/guitar-room. It is equipped with a sofa and a study desk &amp; chair. Train station and UniSA is 5 minutes walk away. 5 minutes walk to Woolworth, Foodland, Target and the servo as well. You would also love to walk around the two lakes in the area with a smoothie from one of the cafes (both 5 min walk away). I would require clean housemate who take care of this place as his/her own. Modern and Near New spacious House . 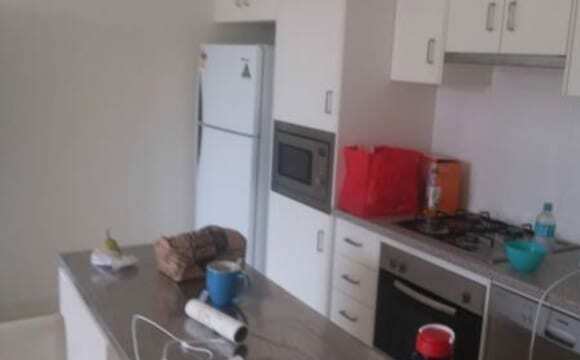 1 left Fully furnished single rooms 15 Mins walk to UniSA .Share kitchen laundry and bathroom .Interested please leave your phone number or call . 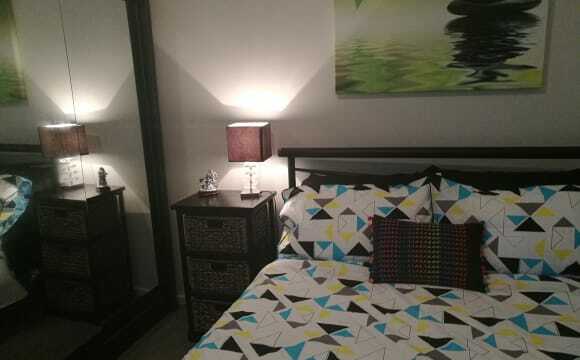 Immaculately presented and fully furnished 3 bedroom house in beautiful Mawson Lakes. Large open plan living incorporating both dine and sitting zones, adjacent kitchen with ample cupboard and bench space, dishwasher and gas cooking. Auto roller door to carport, gas BBQ, alarm system, ducted reverse cycle air-conditioning and spotless decor. Unlimited internet is included in the rent. The house is located 5 minutes drive from UNISA Mawson Lakes campus and 5 minutes from the Mawson Lakes interchange and shopping centre. Only 20 minutes drive to the city centre! 2 rooms available: Room 1 has a built in wardrobe and is spacious enough for a double bed and other furniture. 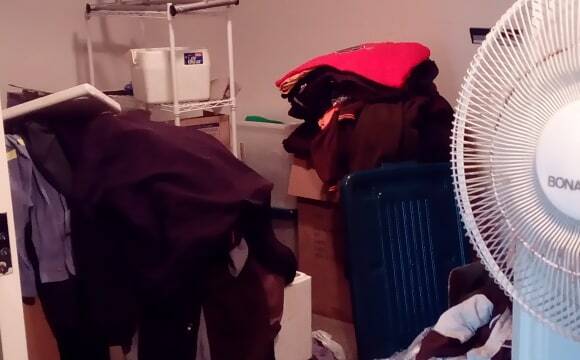 If furniture is needed in the room, a bed can be brought in for no cost. 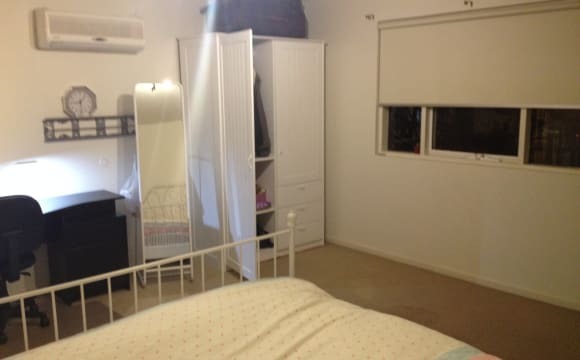 Room 2 has a large wardrobe and vanity desk but can be removed if potential tenant has their own furniture. Looking for clean, reliable and friendly female applicants to live with me in this homely property. Description of the home Neat tidy home with separate living areas and separate private bathroom. Polished wooden floor throughout and bright airy kitchen with gas cook-top and dishwasher, perfect for amateur home chef. Home is opposite reserve and lake and in a quiet cul-de-sac, great for those who like the outdoors. Home features: Evaporative Air-conditioning Gas heating and cooking Netflix Broadband Internet Dishwasher Cleaner fortnightly Clothes washer Courtyard BBQ facilities Rent Includes: limited Wi-Fi, Netflix, fortnightly cleaner and water (reasonable usage). Additional expenses: Split 50/50 gas and electricity. An anytime fitness gym is 20 seconds away from the house. It is close to Unisa for students and so is the lake for walkers and joggers like myself. It is a newly built house, Im the first tenant. Internet-wise you may ask how I survive! Ive been using my phone data so have never needed to buy wifi, discussable! The room has built in wardrobe, king size bedroom,a desk and a chair... The house is tidy clean and organized, so am I. If you feel the same about yourself, this house is the best match for you then.